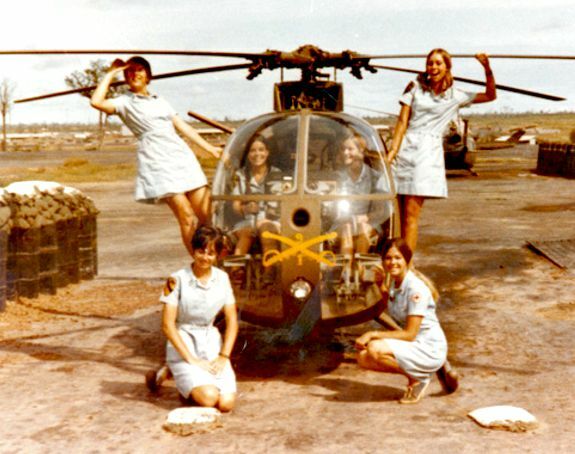 The women who volunteered to serve with Special Services in Vietnam did so for a variety of reasons. They went for adventure, in search of exciting and rewarding opportunities, and because it presented a challenge, both professional and personal. They went out of patriotism. But mostly they went because they cared about their fellow men and women. They wanted to serve their country and help to boost the morale of soldiers far from home. 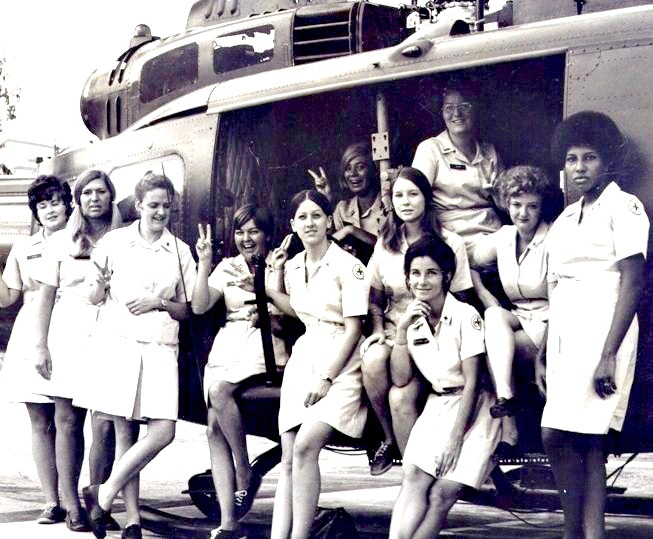 Their effectiveness in accomplishing these objectives under extremely difficult working and living conditions was underscored in 1971 when the USARV Special Services Agency was recommended for a Meritorious Unit Commendation. I am looking for Kathy Phillips. 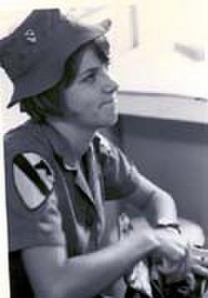 She worked the “Service Club” in Phuoc Vinh and latter the Recreation Center at Illesheim, Germany. Please help me find my Thanksgiving Dinner Date of Thanksgiving – 1970 and my Boss when we did the German/American Volksmarsch.